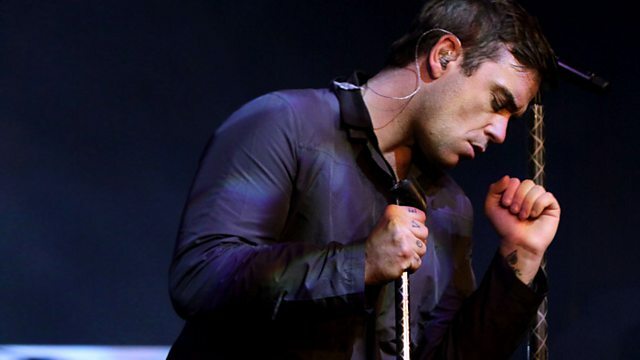 Featuring a live session from Robbie Williams at the BBC Radio Theatre. Plus PopMaster and Tracks of My Years from Martin Kemp. This morning Ken Bruce invites you to enjoy a live session from Robbie Williams from the BBC Radio Theatre. He'll be playing some songs from his brilliant new album, Reality Killed The Video Star, and some old favourites. Plus all the usual fun including PopMaster and Tracks Of My Years from Martin Kemp. A Secret Wish - Propaganda. Best Disco Album In The World...Ever!.